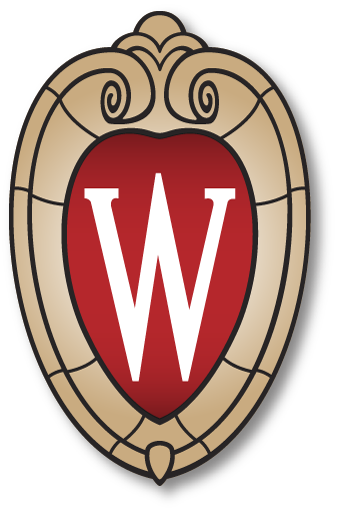 Due to the nature of the curriculum designed for the Doctor of Pharmacy Program at the University of Wisconsin-Madison, we are unable to accept advanced standing transfer students. Applicants wishing to transfer from another school/college of pharmacy must apply as an entry-level applicant through PharmCAS, where they will be granted equal consideration alongside other entry-level applicants. These students may be able to waive certain curricular requirements. Contact the PharmD Admissions Office for additional information.